Just five kilometres from the youth hotel Sonnenhof, located in a wide valley basin, the ancient Episcopal city of Bressanone awaits you with its marvellous medieval town centre. The city is simply perfect for a day trip with a school class or sports group. 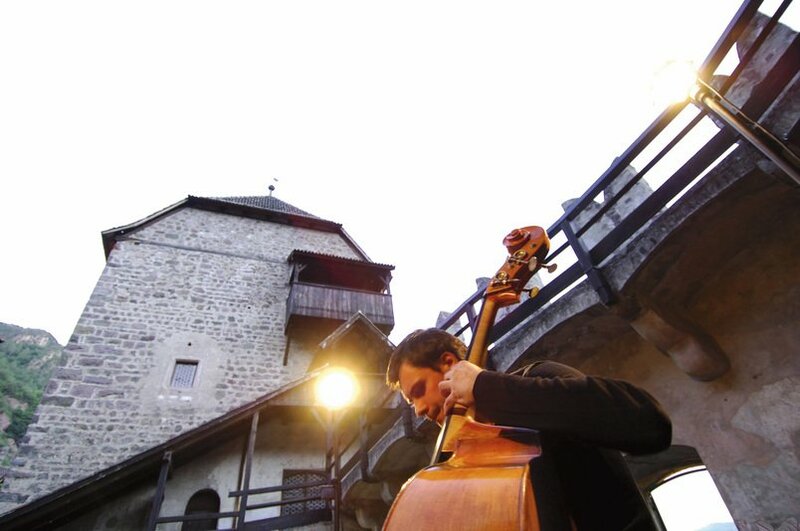 The jaunt to the alpine city perfectly combines an interesting cultural visit with fun leisure activities. The historic town centre of the city of Bressanone is considered a vivid example of the typical structure of an ancient medieval city. Narrow streets with antique arcades run through the city. Worth a visit are the splendid Cathedral with its cloister and its gothic frescoes and, of course, the former prince-bishop’s residence, the Hofburg. Lots of fun and entertainment awaits you at the leisure and adventure pool Aquarena. Round off your day with the children and young people in the pool and on the water slides. Bolzano is the capital of South Tyrol and at the same time the economic and cultural centre of the northern Italian alpine region. The city lies in a wide valley, where the rivers Adige, Talvera and Isarco merge. 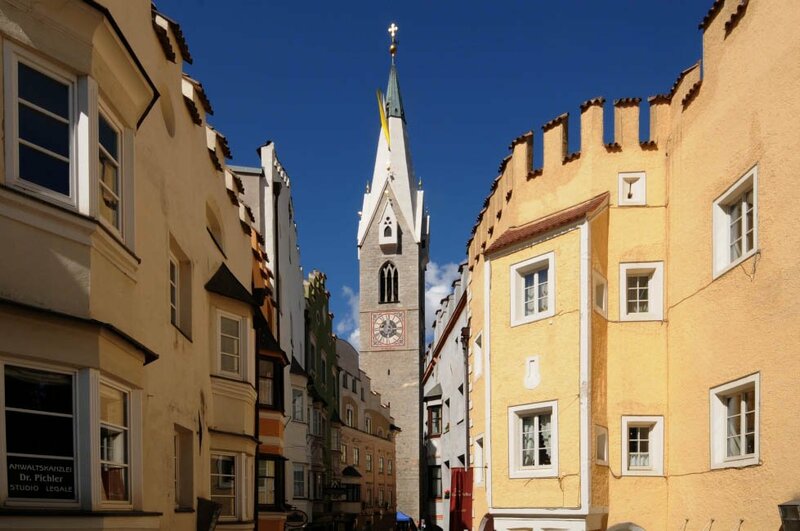 The Castle Runkelstein and the former fortress Wasserburg Ried are two medieval castles in the city. Take an exciting trip to the archaeological museum of the city. There you can admire the 5,000-year old glacier mummy “Ötzi”, which was discovered by accident in the Ötztal glacier by hikers. Many spectacular natural wonders in the mountains of South Tyrol await you during your holiday in Naz/Isarco Valley. 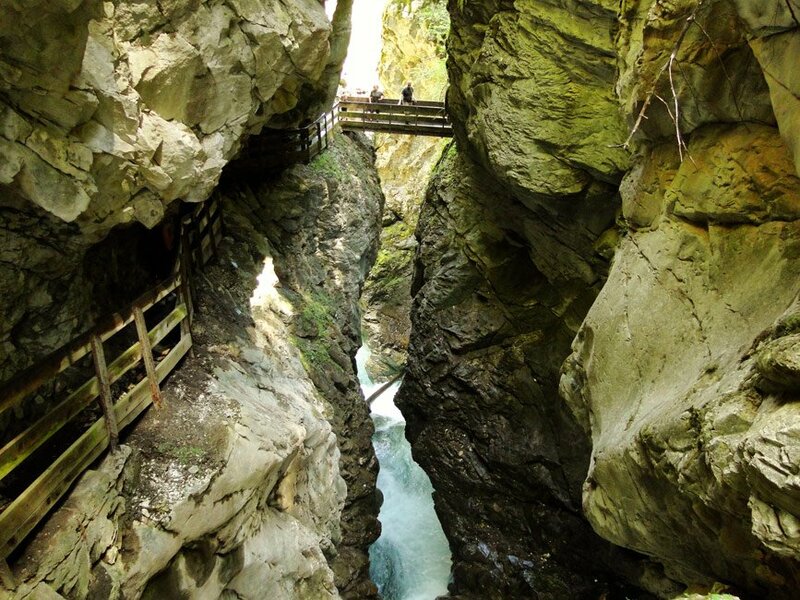 The impressive creative power of nature is reflected in the Alta Val d’Isarco in the romantic gorge “Gilfenklamm” in Racines and in the Burkhard Gorge near Ridanna. Rushing mountain streams make their way through the rocky ground – over the millennia, they have dug deep into the rock. The clear water drops over steep rock barriers in cascades into the depths. Impressive – the Earth Pyramids rise close to the village of Renon. They were formed during the last Ice Age and have a height of up to 15 meters.